Today Only – TJ Maxx: Free Shipping On All Orders! TJ Maxx is offering Free shipping on all orders (no minimum required) through today! 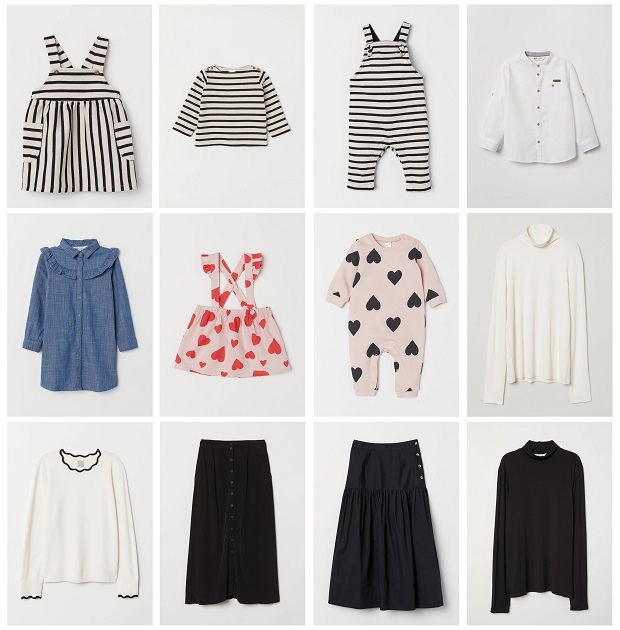 Gilt is currently running a Huxbaby Baby & Kids Clothing Sale! Shipping is $9.99, and then you will get free standard shipping on every eligible order for the next 30 days. 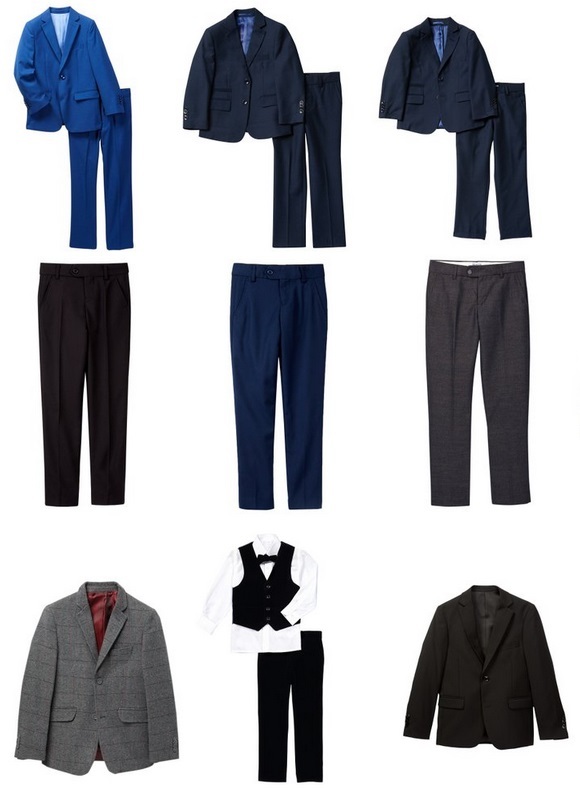 H&M: Coupon Code For Up To 30% Off (Works On Regular and Sale Priced items)! H&M is offering up to 30% off with coupon code: 3299 added to your cart! Imoga Girl’s Clothing Sale On HauteLook – Save Up To 54% Off! 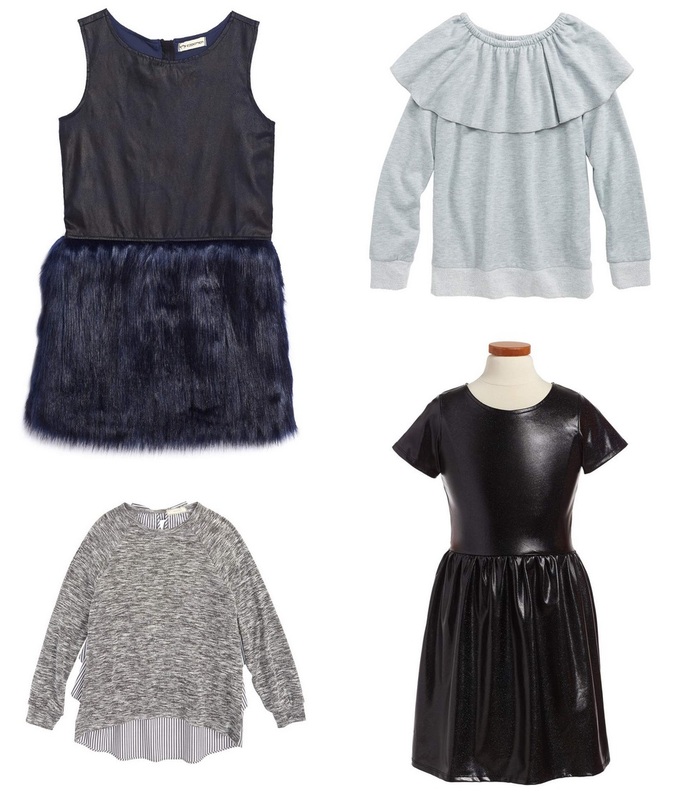 HauteLook is running a Imoga Girl’s Clothing Sale – Save 54% off! Frenchie Mini Couture Kids and Baby Clothing Sale On HauteLook – Save Up To 83% Off (stretchies, PJs, and clothing)!! HauteLook is running a Frenchie Mini Couture Kids and Baby Clothing sale, with savings up to 83% off! Saks has select Imoga girls clothing on sale at 25% off! Get Free shipping on all orders with coupon code: FREESHIP add to your cart! 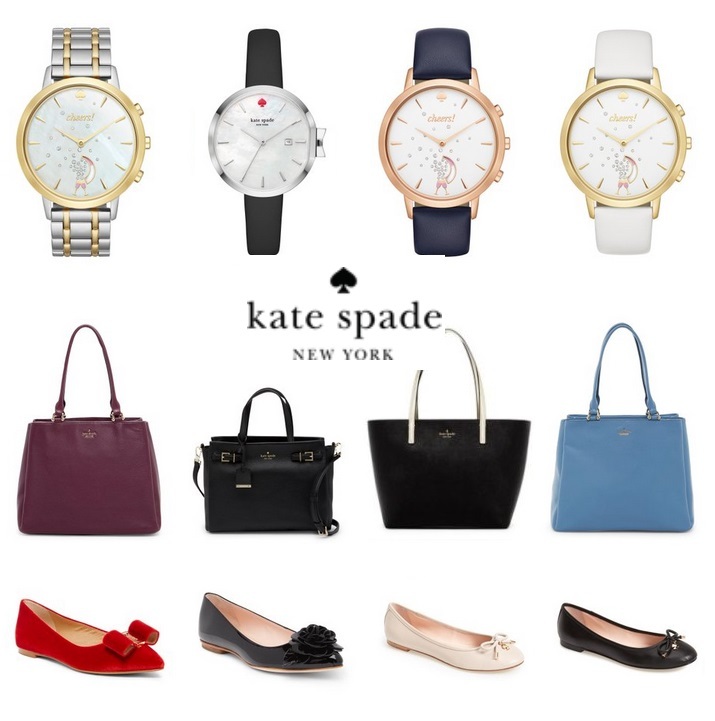 Kate Spade New York Sale On NordstromRack – Up To 62% Off (Watches, Shoes, Kids Clothes, & More)! NordstromRack is running a Kate Spade New York sale, with savings up to 62% off! J. Crew Factory: Save 50% Off Sitewide + Extra 20% Off Women’s and Men’s! Through today, J.Crew Factory is offering 50% off sitewide (prices as marked), plus save an additional 20% off Women’s and Men’s clothing coupon code: SUNSHINE added to your cart! Get free shipping on orders of $100 or more, otherwise its a flat rate shipping of $5. Click here to shop J. Crew Outlet. Amazon has the Vaenait Baby Kids Boys Sleepwear Pajama for only $10.49 as part of one of todays Deals Of The Day. Tagless label on the neck helps protect sensitive skin. Super wide waist band makes your kids comfortable and painless. Banded crewneck ,cuffs and legs. Made with high quality cotton, sure you will buy it again. For child’s safety, cotton sleep sets should always fit snugly. Loose fitting garment is more likely to catch fire. Target: 20% Off Kids Clothing and Shoes! Through today, Target is offering 20% off Kids Clothing and Shoes with coupon code: KIDS20 added to your cart! H&M is offering up to 60% off. Plus save 20% off purchases of $100 or more with coupon code: 5360 added at checkout. Plus get free shipping on all orders with coupon code: 6418 added at checkout! Century 21 has these Coccoli Infant Girls Printed Cotton Footie, or the Two-Piece Printed Pajama Top & Pants Set for only $19.99. Get Free shipping on orders of $10 or more, with coupon code: FREESHIP20 added to your cart. Plus get free shipping when you spend $50 or more before using the coupon code, or shipping is a flat rate of $7 and get free returns on all orders! HOT!! HURRY!! Banana Republic – Save $50 Off A $50 Purchase!!! As with all price mistakes your orders may get canceled! Plus get free shipping when you spend $50 or more before using the coupon code!! 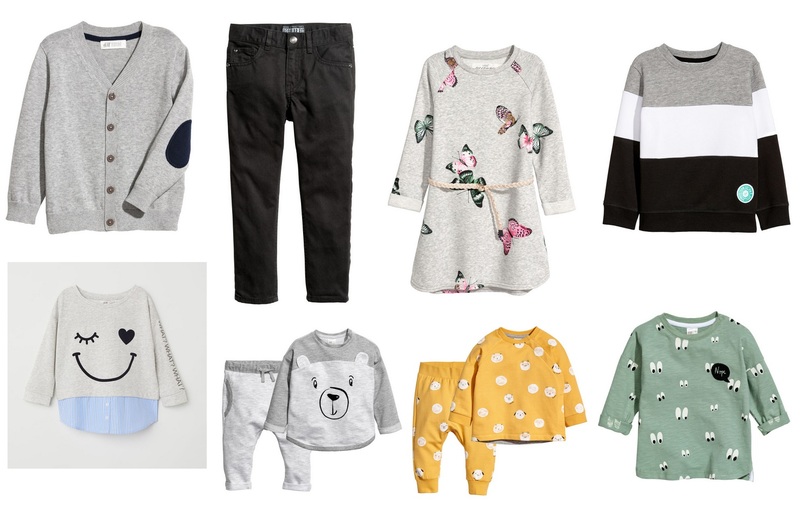 Free Shipping From TJ Maxx – Save on Baby Clothing! Save on Baby Clothing from TJ Maxx + get Free shipping through today! Express: Save An Extra 50% Off All Clearance + Save Another 10% Off! Express is offering and extra 50% off all clearance items (the discount will automatically be taken in your cart)! Plus add coupon code: 2891 to save an additional 10% off. Plus get free shipping on orders of $50 or more From Express with ShopRunner. If you are not yet signed up to ShopRunner you can click here and get a free lifetime account if you have an American Express credit card (or you can sign up to a free 30 trial to ShopRunner). Or get free shipping on orders of $50 or more. 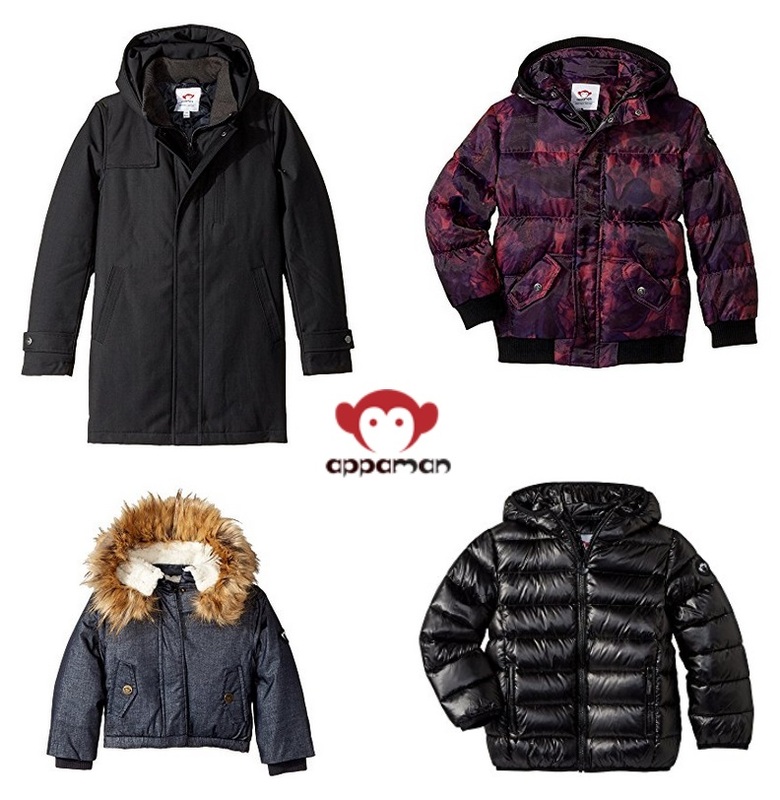 6PM: Save Up To 50% Off Appaman Kids Coats! 6PM has select Appaman Kids Coats at up to 50% off! Redive Free shippin gon orders of $50 or more, or when you purchase 2 items. 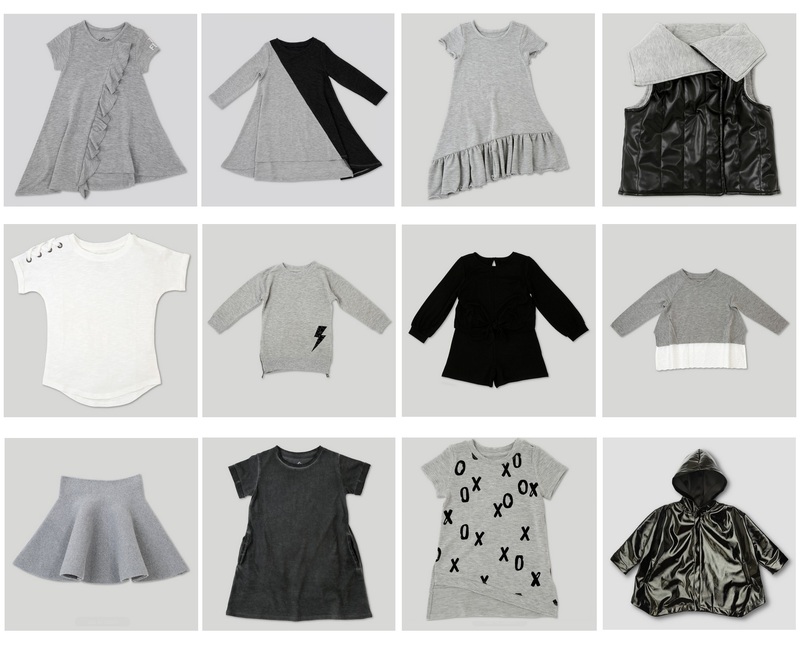 Teela NYC Girls Clothing Sale On Gilt + Extra 40% Off When You Purchase 3 Or More! 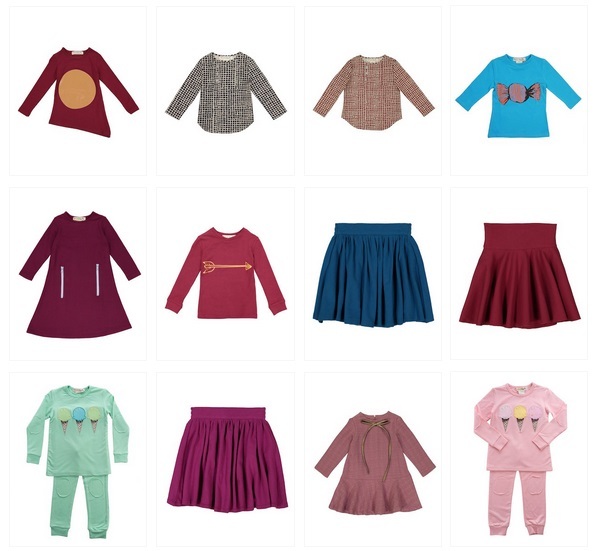 Gilt has select Teela NYC Girls Clothing on sale, plus save an additional 40% off when you purchase 3 or more items with coupon code: NEWKIDS added to your cart! You have to be a member to shop at Gilt. If you are not yet a members you can click here and sign up to Gilt. Zulily is having a Chi Chi women’s clothing sale! 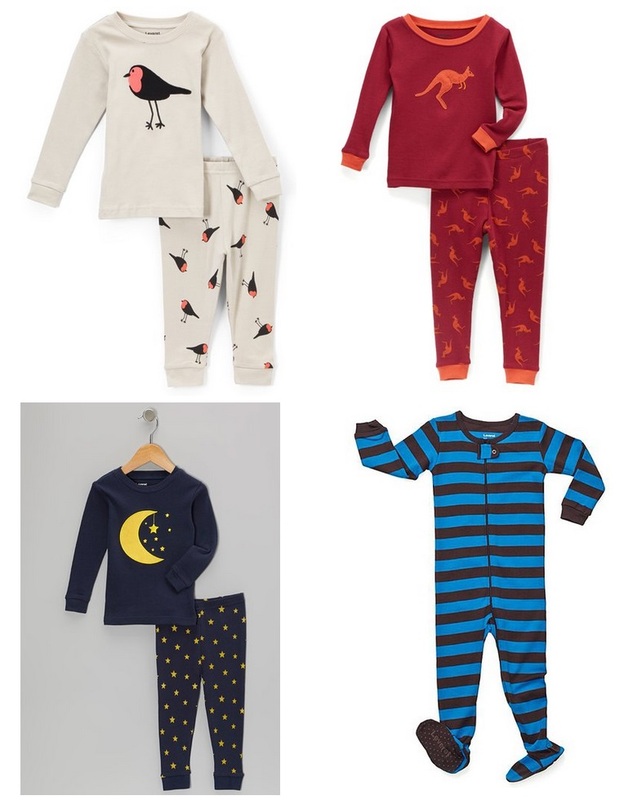 Leveret Pajama Sale On Zulily Save Up To 80 % Off – Now From Just $5.99 (+ Save $10 Off $30)! 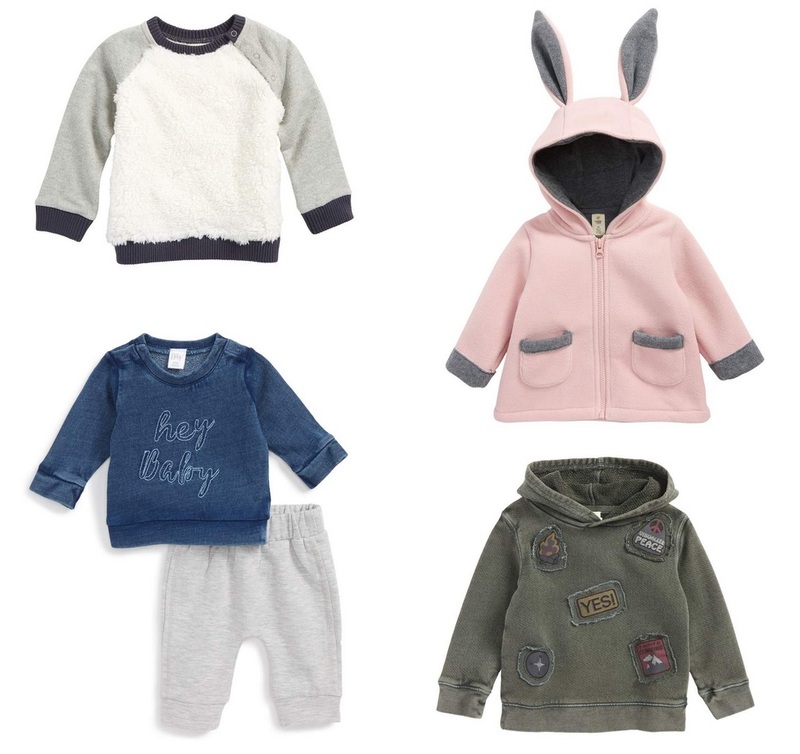 Zulily is having a Leveret Pajama sale with savings up to 80% off! Nordstrom has these Kids Clothes on sale at 40% off! Lord & Taylor: Women’s Puffer Coats Only $79! Lord & Taylor has these Women’s Puffer Coats marked down to only $79! 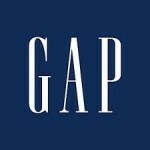 Gap is offering 51% off your purchase with coupon code: REALLY at checkout (exclusions apply). 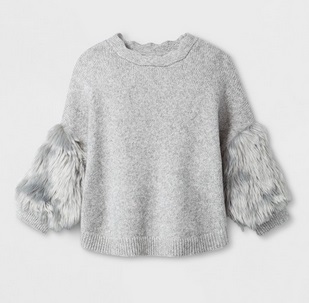 Target has the Toddler Girls’ 3/4 Sleeve Faux Fur Cuff Pullover Sweater or Girls Sweater marked down to only $16 – $17.49 + Free shipping. Nordstrom has these Baby Clothes on sale. The Children’s Place: 60% Off Entire Site + Free Shipping! The Children’s Place is offering 60% off entire site (prices reflect savings), plus get free shipping on all orders! Click here to shop The Children’s Place.